on the face… FUN? maybe for some! 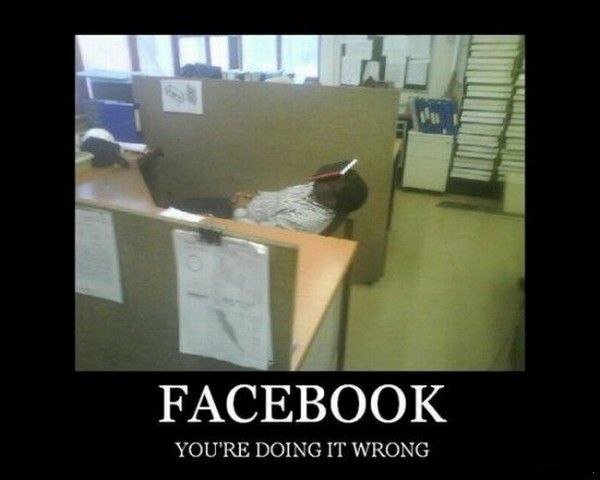 So this is you in your office using facebook.